An immersive art installation by Bruce Munro, Field of Light : Avenue of Honour will pay homage to the Anzacs with 16,000 shining spheres at Mt Clarence marking the last sight of home for 41,000 troops who departed from Albany for the Great War. Thousands of glass spheres on slender stems planted along the avenue at Albany Heritage Park by local volunteers, illuminating the tree-lined path with an artwork blooming at night like wildflowers after rain. Looking for a great little cafe and shop in Albany? Solomon Merchants in Sanford Rd. Albany is worth a visit for excellent food and coffee. In particular we enjoyed their tasty soup and “best ever” lemon curd muffins – home made lemon curd being a special treat. 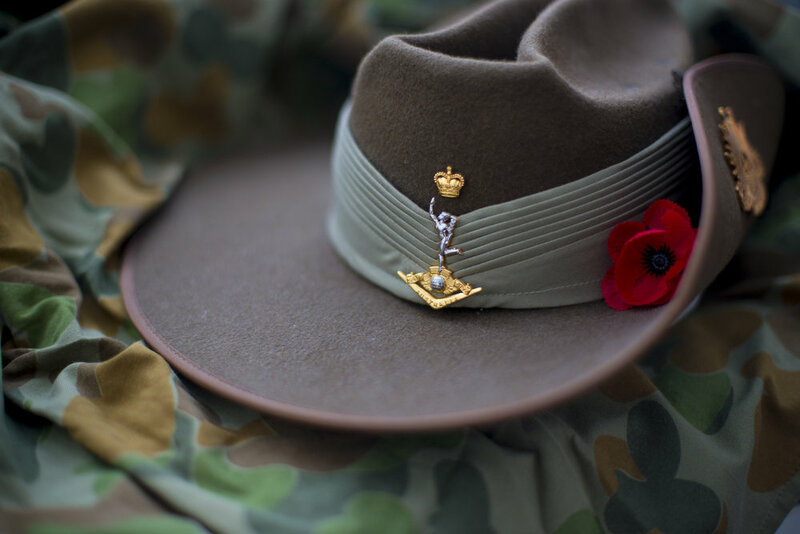 · The Dawn Service will be simulcast live at three locations: Albany Entertainment Centre, Anzac Peace Park and Anzac Albany Festival at the National Anzac Centre grounds. · The traditional Dawn Service will be at the Desert Mounted Corps Memorial. Like previous years this is a non-ticketed event with free buses available from the Albany Entertainment Centre and Middleton Beach between 3:00-5:00am (or while there is capacity at the Memorial). Capacity at the Memorial is limited. Patrons are advised to get a bus early, or consider attending one of the live sites instead. · The traditional Gunfire Breakfast will be held outside the Albany Entertainment Centre. 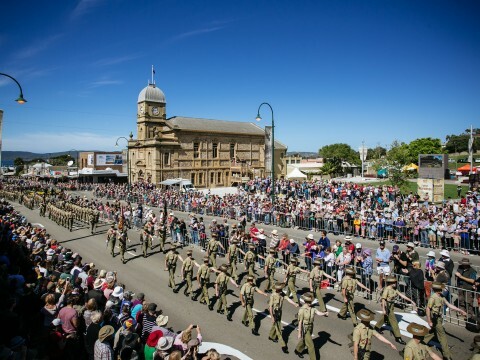 · Albany Light Horse, Military Vehicles, Defence Forces and Ex-service personnel from various contingents assemble outside Albany Town Hall and parade down historic York Street into Anzac Peace Park. · The traditional Anzac Day Memorial Service at Anzac Peace Park. Join your community to commemorate and remember the Anzacs at the Anzac Albany Festival on April 24-25, 2018. The Lighthouse Girl enjoyed a sell out World Premiere season in both Albany and Perth in 2017, and now has returned for an encore performance this April. Featuring Albany resident Benj D'Addario in a lead role, The Lighthouse Girl is a unique Western Australian ANZAC story, adapted by WA writer Hellie Turner, from the novels Lighthouse Girl and Light Horse Boy by Albany author, Dianne Wolfer. It is an evocatively written play, which embodies a powerful and truthful sense of a pivotal time in Australia’s development as a nation. This tour will form part of commemorations in the final year of The Centenary of Anzac (2014 to 2018), marking 100 years since Australia’s involvement in the First World War. The Lighthouse Girl is about Fay Howe, who was in real life, the daughter of the lighthouse keeper on Breaksea Island in King George Sound. She transcribed morse code messages from soldiers stationed off shore, becoming their last hope of getting word to their loved ones before heading to the front line. Charlie is a young jackeroo from rural Victoria, who enlists in the Lighthorse Brigade along with his best mate, Jim, with the hope of seeing the world. The threads of their friendship reach all the way across the world from Albany to Egypt and the ill-feted sands of Gallipoli Cove. And so grows a story of universal love and mateship in a perilous time.